White Tree Fabrics – on the blog team! 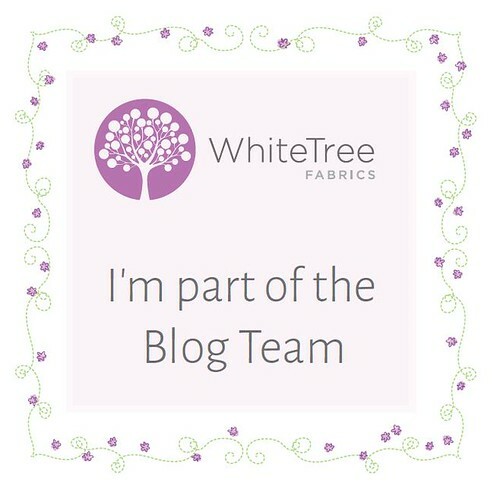 I’m now a member of the White Tree Fabrics blog team! Whoo! What is White Tree Fabrics? White Tree Fabrics is a wholesale fashion fabric company that has been around since 1946 and has recently moved into online retailing. They are based in the East Midlands in England. If you are familiar with the concepts behind the Mood Sewing Network and the Minerva Blogger Network, then you’ll understand the idea. It’s a simple concept: White Tree Fabrics supply the bloggers with sewing patterns, fabric, and notions etc. 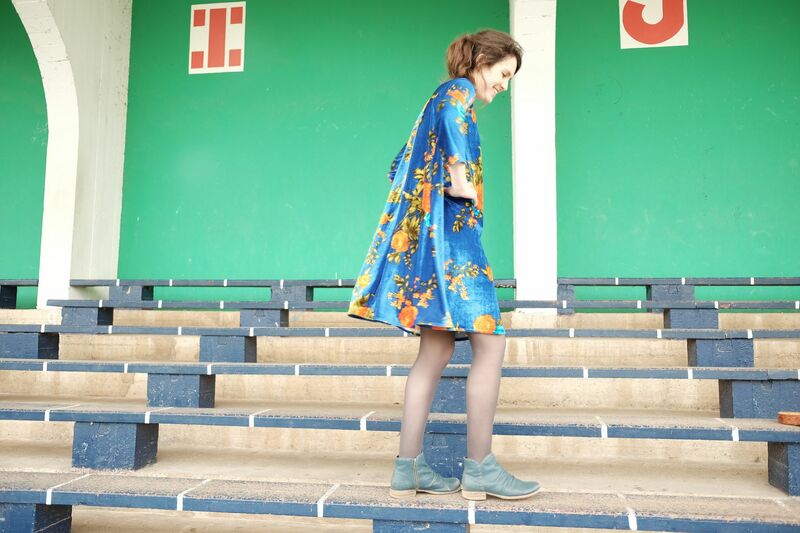 free of charge, and in exchange the bloggers must create a garment and feature it on their blog as a way of bringing the fabric and patterns on offer in their shop ‘to life’, which could help other sewers looking for inspiration. I’m looking forward to the challenge of sewing non-indie patterns as I’ve hardly ever used a pattern from the so-called ‘Big 4’. For my first challenge I’ve chosen this Very Easy Vogue top/dress and I plan to make view C. I chose this red ponti roma. I’m hoping this will be a nice garment for when autumn makes its welcome return, worn with chunky tights, boots and falling leaves. Swoon for autumn. Yes, I’m a weirdo who looks forward to autumn in the middle of summer, it’s just so hot! Check out all the bloggers on the team and follow White Tree Fabrics on Twitter to keep up to date with the latest posts from the bloggers. Cool! Congratulations! I'm also looking forward to Autumn – our flat is disgustingly hot at the moment.